From 2-27 April, the solo show of Fi Katzler will be on display at the Cricket Fine Art Gallery. Comprising of over 40 oil paintings, expect a paean of praise for the beauty in beaches, mountains, olive groves, lobsters and more. 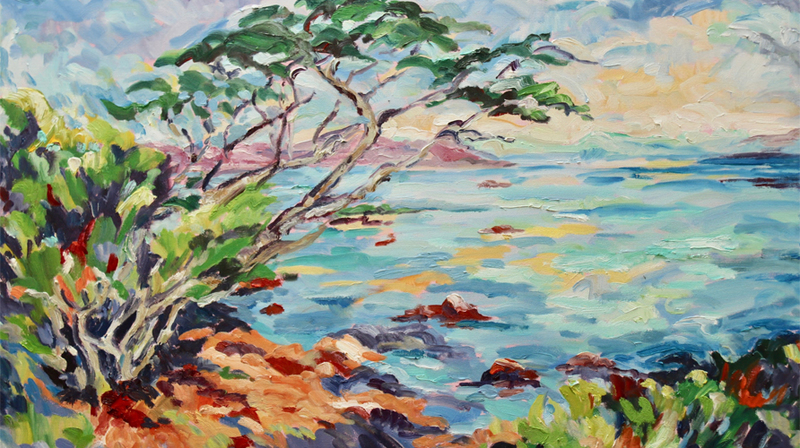 With a fondness for confronting nature directly, Fi Katzler paints ‘en plein air’, which gives her work an innate vibrancy.